Better With A Book: Decorating for Dr. Suess's Birthday! Decorating for Dr. Suess's Birthday! It's almost time for Read Across America, a birthday celebration for our beloved Dr. Suess. I can't think of a better way to honor the man with a special day all about reading!! Decorate for the day with a "Hats off to Books" glyph. 1. Copy the above worksheet onto an 11x17 sheet of paper or cardstock. 2. 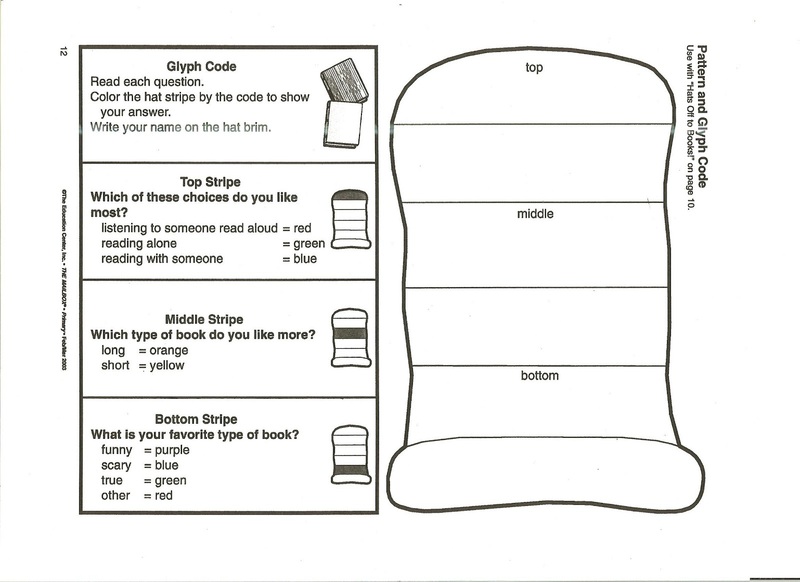 Color the stripes according to your answers. 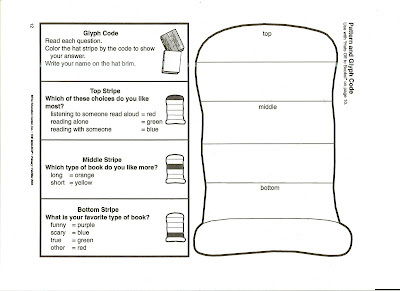 For Example, for the top stripe, color the stripe red if you enjoy listening to someone read aloud. 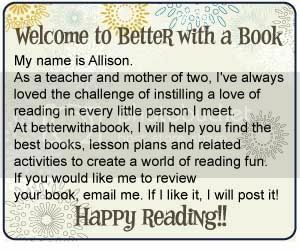 Color it green if you like to read alone. 3. Mount the hats onto some red construction paper and display! You're all ready for Dr. Suess's birthday!! !